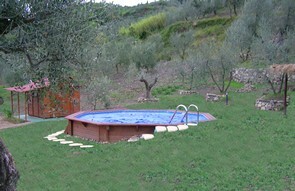 Right in the middle of the most beautiful places of our Tuscany, riding through delicious panoramic roads, you can visit Siena (90 km), Pisa (80 km), Lucca (70 km), you can swim in Tirreno sea (100 km) or have a relaxing bath in the warm water of purifying thermal caves in Monsummano Terme (35 km). If you wish to visit Florence it will only take 20 km to arrive ! 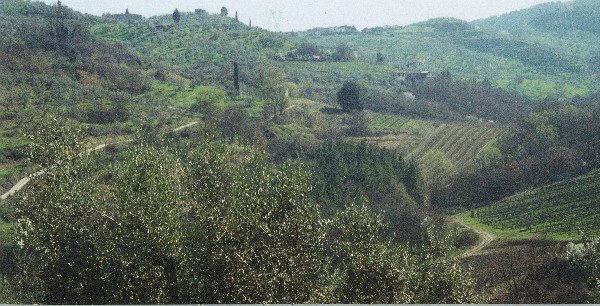 Our agritourism lies in beautiful Tuscany on the hills of Montalbano, about 20 Km from Florence, in a beautiful and quiet valley of vineyards and olive trees. 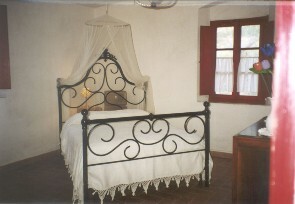 It's a typical Tuscany house built in XV century originally assigned to the métayer farmers and we buy on 1970. During the repair of our farm we used various technologies for the increase of energetic savings, in particular way the use of alternative sources: the recovery of rain water, the use of sun energy for the production of sanitary water and the differentiated recovery of the wastes. We would like to offer a warm and familiar welcome. We would really be happy if our visitors could understand and appreciate our tradition, our love for the soil that makes our best dreams come true: The Carmignano DOCG wine, the celebrated extra virgin olive Oil and the delicious genuine Honey. Carmignano includes in its landscape quite every testimony of Italian history: from Neolithic era to the enchanting Etruscan tombs. 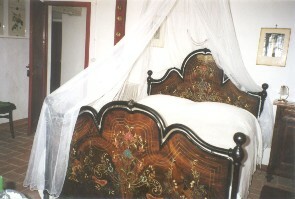 The old farms, the beautiful ancient villas, the famous country-houses that embellish the landscape testify of the long work (from the old time of métayage), the shaped our country until now with the important testimony of park-museum "Quinto Martini", harmonious marriage between autochthonous plants and works of art.